Over a Half-Century of Noble Deeds and Fabulous! Portland’s Court tradition is deeply founded in an illustrious history of fantasy, having developed the foundations of a Court by recognizing “Queens” of community organized events as far back as 1958. Portland chose to connect with the just blossoming concept of the court system during its earliest evolution and on January 16, 1970 the Portland Forum registered with the State of Oregon as a non-profit corporation. 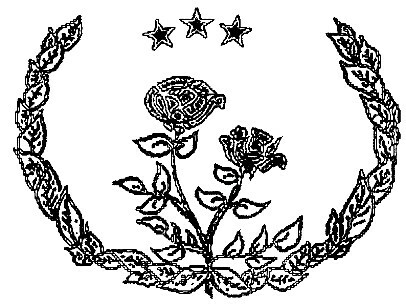 Prior to the election of the newly designated title of “Rose Empress”, it was determined that, in order that nothing be taken away from the history of Portland’s own unique experience, all past “Queens” would be assigned their appropriate chronological numbers, in sequence to the newly designated title of Rose Empress. Furthermore, with deepest regard and steadfast commitment to these trailblazers, on October 16, 1977, Rose Empress XIX proclaimed “That each Empress shall bear one number and one number only, and the number from the year of their reign, shall never be altered from what we, the people, have established in the past.” Some of these original title holders have been actively involved in the present court system since those early days and are highly respected members of the Imperial Sovereign Rose Court College of Monarchs. 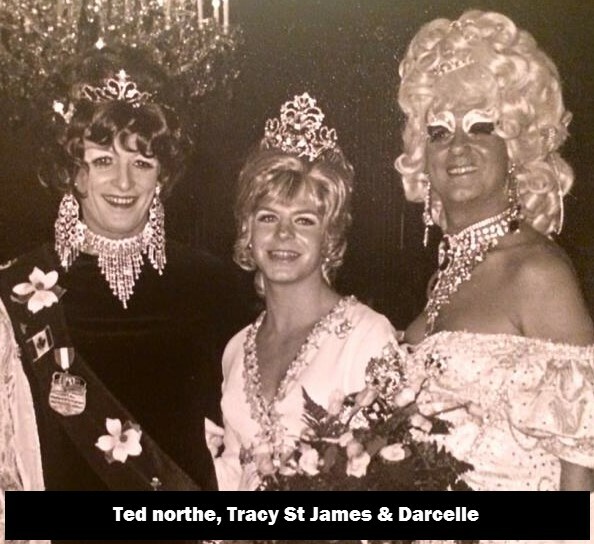 By virtue of its founders; the Pruitt’s of Portland and the Portland Forum, the Imperial Sovereign Rose Court is Oregon’s oldest LGBTQ non-profit corporation. The Portland Forum and the ISRC operated as parallel organizations between 1970 and 1988 at which time the Forum was dissolved and the ISRC assumed ownership of its titles, Mr., Miss and Ms. Gay Oregon and Portland. 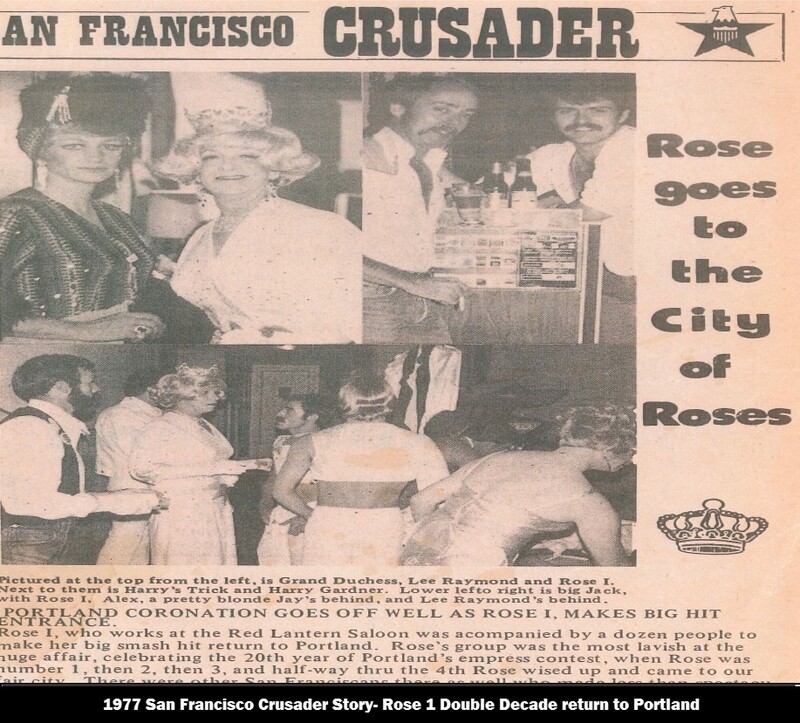 On Sunday, November 14, 1971, by public vote of the people, Portland crowned her first “elected” Rose Empress in the Roaring 20’s Room of the Hoyt Hotel. The Sovereign Rose Empress XIV was routinely escorted to functions and out-of-town engagements by the community elected “Groovy Guy”; a beefcake forerunner to Rose Emperor and predecessor to Mr. Gay Oregon. 1971 also saw the first Crown Princess Royale and in 1972, we titled Debutante I. The Crown Prince Royale found his way to the roster in 1975 and the White Knight became counterpart to the Debutante in 1996. Coronations were held on Sunday night in Portland and revelers came from far and wide to celebrate the crowning of a new Rose Empress. Lavish sets, outrageous costumes and elaborately staged productions were legendary. Each Monarch chose specific colors and a moniker to designate her reign. In 1973, a custom-painted rose lapel pin was gifted by the reigning Rose Empress to courtiers who demonstrated dedication to the realm. A continuing tradition, the rose pin has become a coveted souvenir to Court members across North America. In the fall of 1974, the reigning Rose Empress proclaimed that Her Majesty desired a companion of like position, therein creating the position of Rose Emperor. Having proclaimed this upon her stepping down, it was left for the incoming Monarch to prepare the way for an election the coming fall and on Sunday, October 19, 1975 at 11pm, Portland crowned its first Rose Emperor. 1975 ushered in a new era as the last Sovereign Rose Empress gave blessing and relinquished a portion of her territory to the newly formed Imperial Court of the Emerald Empire of Eugene, Oregon. Territory would be adjusted again in 1978 when the ISRC granted sovereignty to the Imperial Sovereign Court of the Willamette Empire of Salem. Portland has always enjoyed a diverse membership with women and people of color playing leadership roles in the community. However, while the city had crowned two African American “Queens” during the 60’s, it wasn’t until 1976, that the Court elevated her first African American Monarch by public election. Upon his crowning, Rose Emperor II became the first African American Emperor in the International Court System and to date he remains the only Portland Monarch to have reigned as both Rose Emperor and Rose Empress. The ISRC wouldn’t see women crack the glass ceiling until the fall of 1987 when the first female Rose Emperor took office. In 1993, the ceiling was shattered when the first female Rose Empress was crowned alongside the second elected female Rose Emperor. 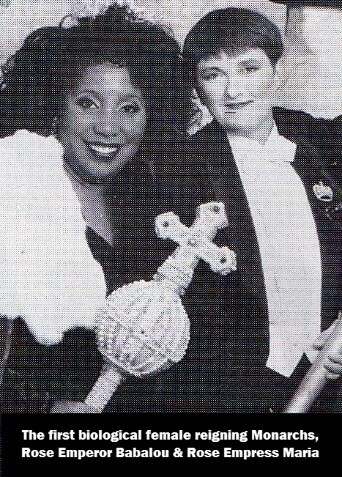 In 2000 a straight female was elected Rose Empress and in 2008, Portland affirmed her commitment to diversity, crowning an African American, trans- female Rose Empress. During the early years, the ISRC was ruled by decree and consensus of the Advisory Council of Emperors and the Imperial Council of Empresses (ACE & ICE). In 1980, by proclamation, a Board of Directors was established to manage the business of the Court. However, the ACE and ICE continue to play a critically important advisory role to ensure continuity and adherence to time-honored traditions and precedence. ISRC Monarchs are credited with establishing Oregon’s two oldest LGBTQ Scholarship Funds (The Pride of the Rose and Audria M. Edwards Scholarship Funds), The Portland Gay & Lesbian Community Bowling Association, The Rose Bowl Classic, La Femme Magnifique International, Portland Gay Pride Pageant, The Alternative Connection Newspaper, Sweethearts of Portland, Blackout Leather Productions, Peacock Productions and the Oregon AIDS Memorial. One of the newest non-profits to have found its roots in the ISRC is CLUBFUNDER; incorporated by longtime Parliament member and dedicated to GSAs across America. Established in 1977, Portland is home to the longest-running LGBTQ youth Court. Headedby the Rosebud & Thorn and filled out with a full complement of Court titles, this self-sustaining organization has groomed a number of young adults who have graduated to the highest titles of the ISRC. Additional organizations that benefitted from the trails blazed by the ISRC that did not stand the test of time are the Court of Athena, Los Conquistadores, United Ebony Kingdom and the Knights of Malta. 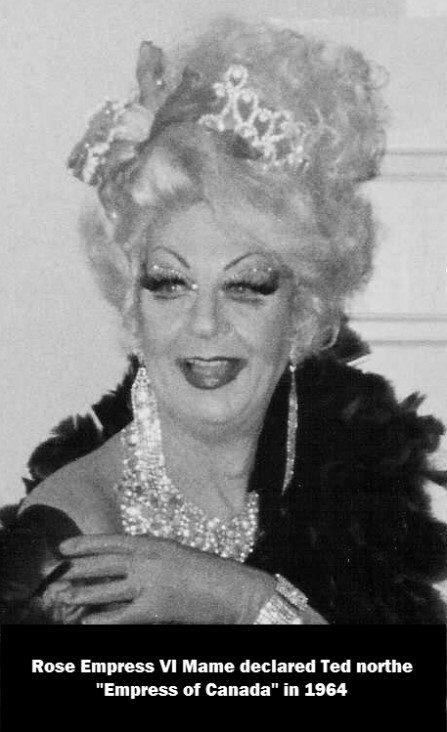 At the dawn of the AIDS crisis, Rose Empress XXIV Esther Hoffman Howard (Chester Brinker) was one of the first persons in Oregon to die due to complications from HIV/AIDS. 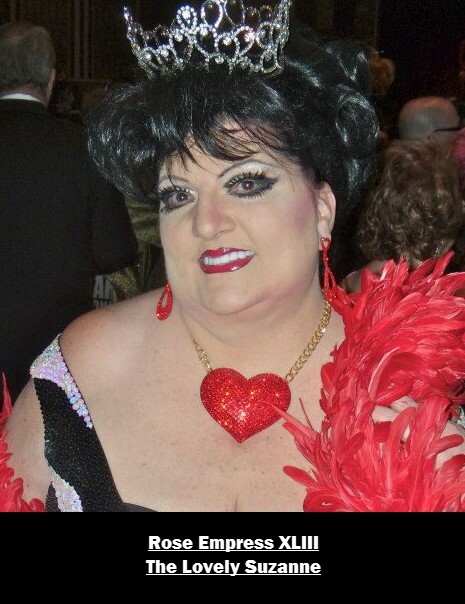 Esther’s estate was donated to the Cascade AIDS Project which established Esther’s Pantry; Portland’s only HIV/AIDS food bank and the Brinker Fund; providing emergency funds for people living with HIV/AIDS. 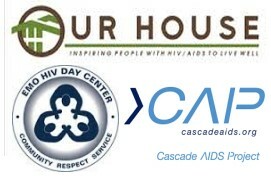 Also in response to the AIDS crisis, the ISRC provided inaugural fundraisers and/or acted as board members for the HIV Day Center, Our House, Friends of People with AIDS and the Tijuana AIDS Project. While our sister cities of San Francisco, Seattle and New York suffered at the hands of police raids and brutality during the 60’s & 70’s, Portland’s LGBT community was “tolerated” by police and embraced by politicians from City & County Commissioners to Mayors, Governors and Legislators who regularly attended coronations and other special events . These relationships made it possible for ISRC members to enjoy tricycle races in the streets, lavish all-city picnics and pub crawls without incident. One Monarch recalls being waved over by a Portland Police officer on the street shortly after stepping up as Emperor. He nervously approached the officer who simply wanted to congratulate him on his ascension to the throne. 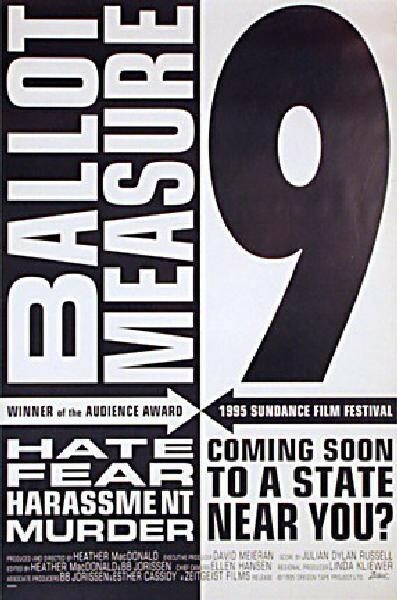 It wasn’t until the late 80’s when Portland suffered repeated, anti-gay initiatives introduced by the Oregon Citizens Alliance that ISRC members really felt the crush of homophobia. During this dark time of political attacks, ISRC members volunteered and raised funds for the Right to Privacy PAC, Basic Rights Oregon, PFLAG and MCC as well as waging efforts to leverage support from long-fostered relationships with local, city and state officials. Portland Monarchs became public spokespersons against these political attacks as well as the inaction of the federal government to adequately address the AIDS crisis by participating in televised town hall broadcasts, newspaper stories, marches, demonstrations and fundraisers. 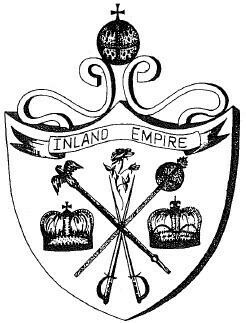 Over these many years the Imperial Sovereign Rose Court has evolved from a loosely structured social organization to a full-fledged 501(c) 3 non-profit corporation rooted in tradition, pride, charity and equality.